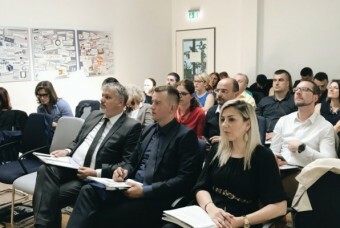 A Training for mentors from Intermediate Organizations entitled "Understanding normative and administrative actions for different forms of work-based learning“ was organizedin ALDI Association's conference room. 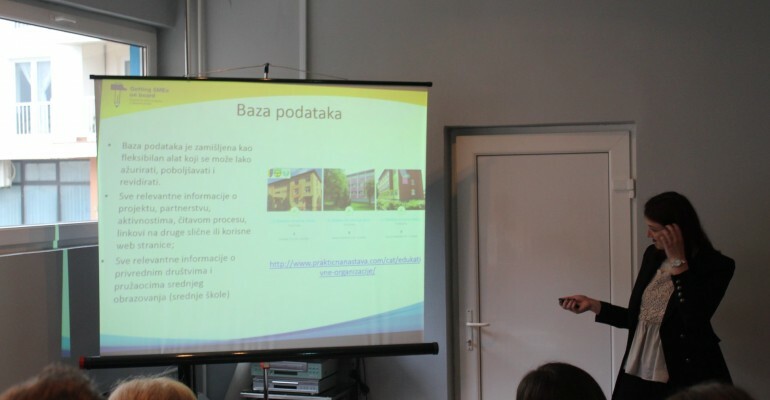 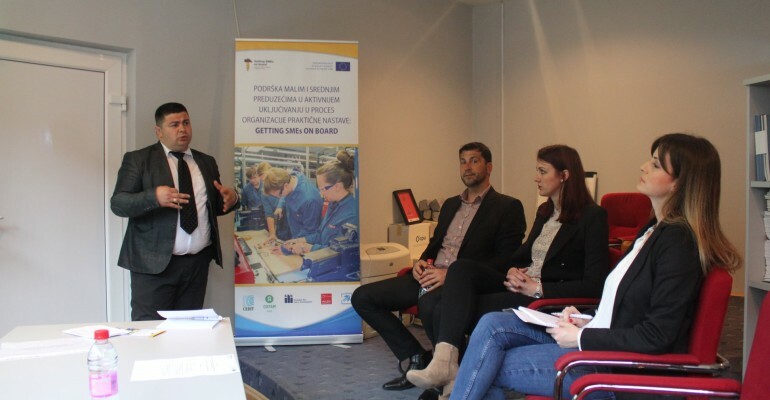 The aim of this proces is to provide traning to representatives of secondary scholls, small and medium-sized enterprises (SMEs) and intermediary organizations which will play a key role during the proces of vocational training. 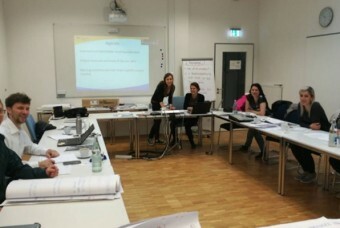 Enabling them to be ready for their role will improve the number and the quality of vocational trainings. 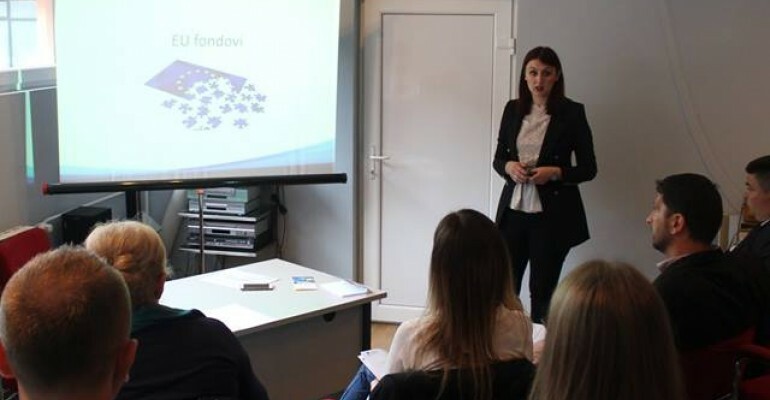 The second out of three planned trainings of this kind was held and at the end of the training cycle, joint training for all three target groups will be held (secondary vocational schools, small and medium enterprises and intermediary organizations). 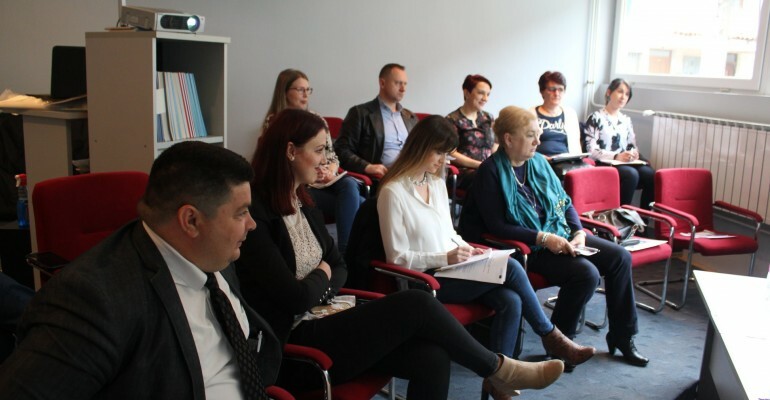 The next training within this project will be organized for representatives of secondary vocational schools at the end of this month, also in the premises of the Association ALDI. 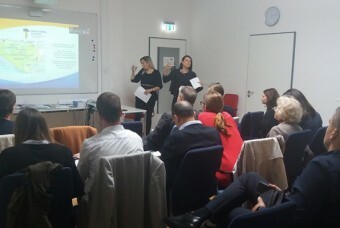 The training was held within the project "Support for Small and Medium sized enterprises engaging in apprenticeships: Getting SMEs on Board“ within the framework of the Erasmus Plus program, financed by the EU.